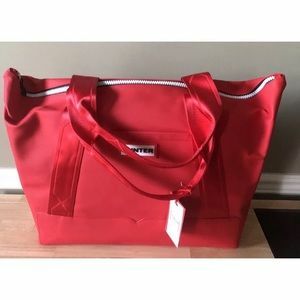 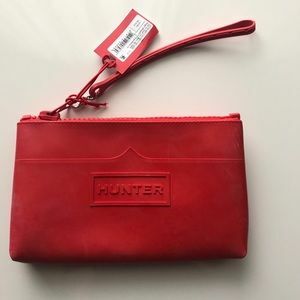 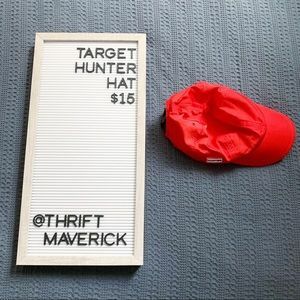 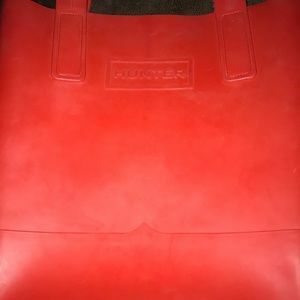 Hunter for Target red tote bag. 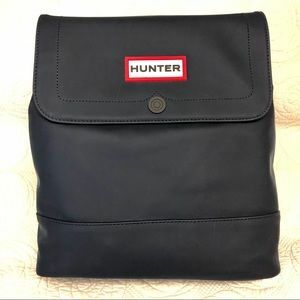 Hunter for Target large red backpack. 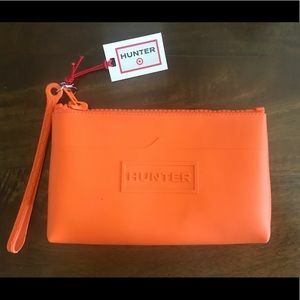 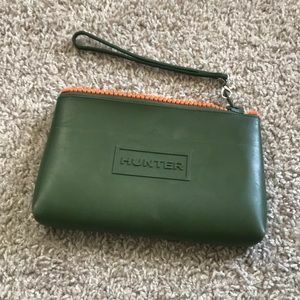 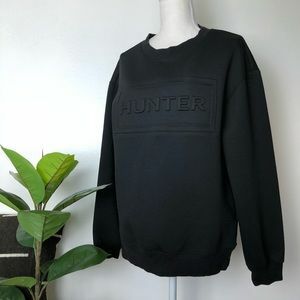 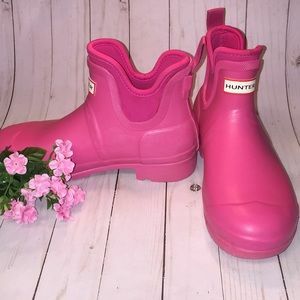 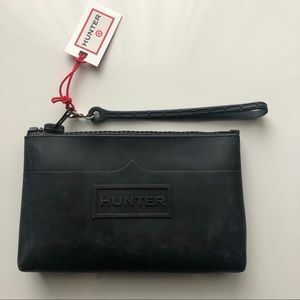 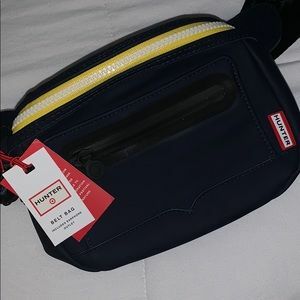 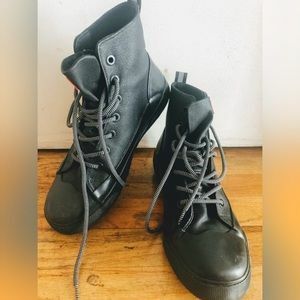 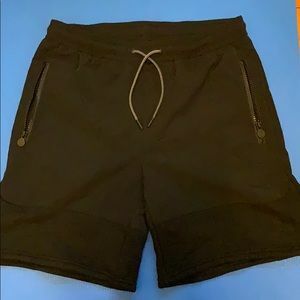 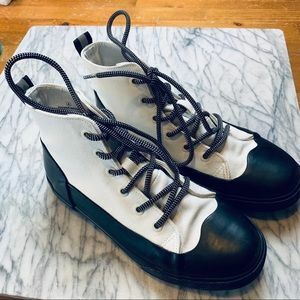 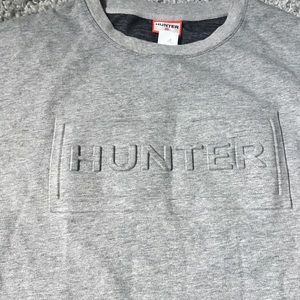 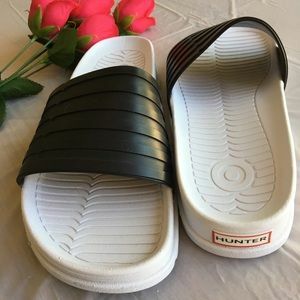 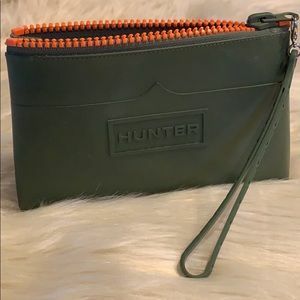 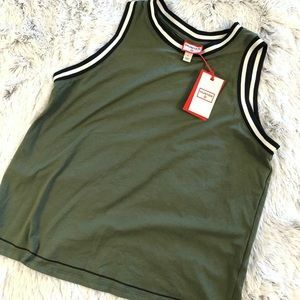 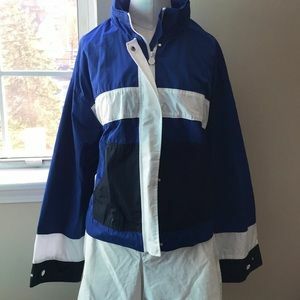 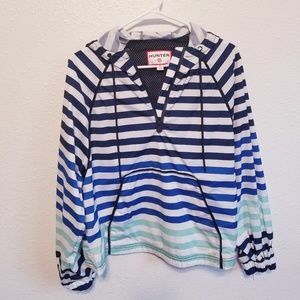 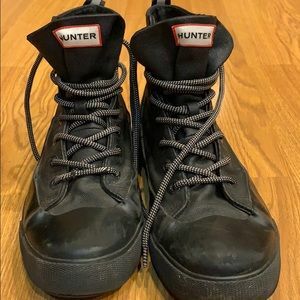 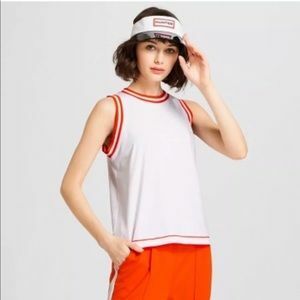 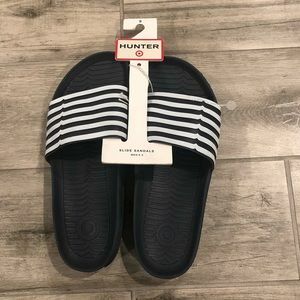 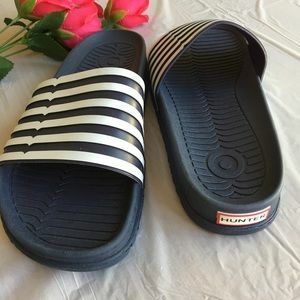 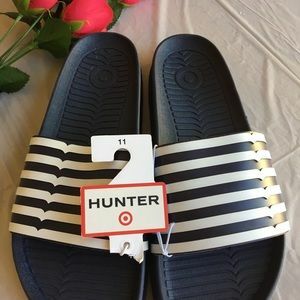 FREE With Hunter Boots purchase! 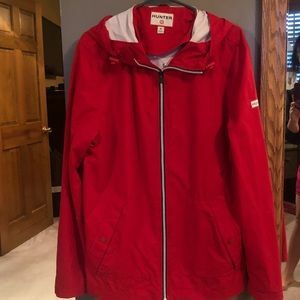 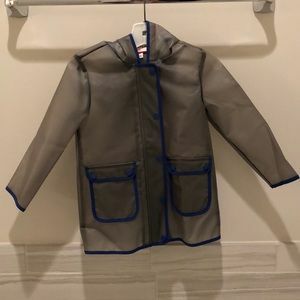 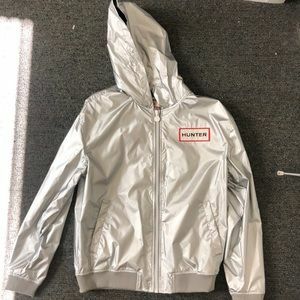 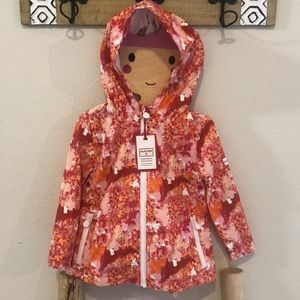 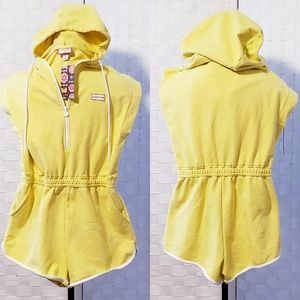 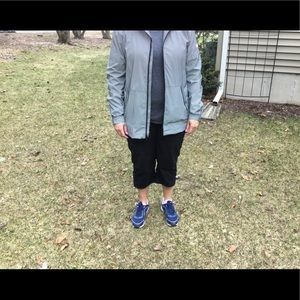 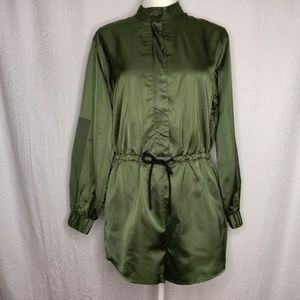 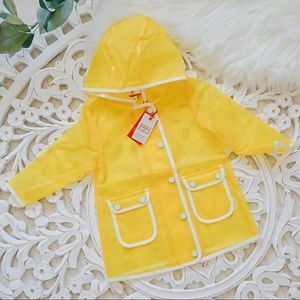 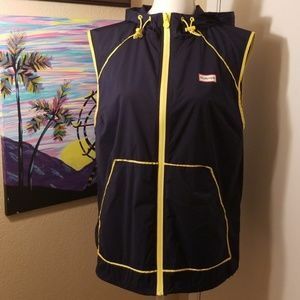 NWT 18m HUNTER for Target Packable Raincoat!